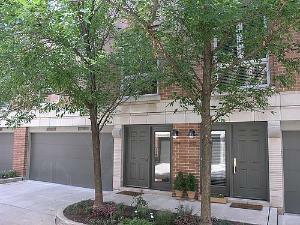 "Tamerlane townhomes in Lincoln Park are surrounded by two acres of professionally landscaped open space. 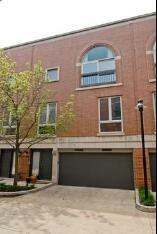 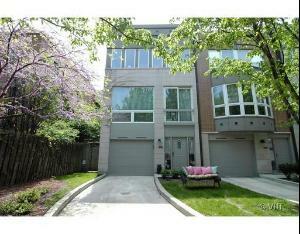 Built by Belgravia Group who is one of Chicago's top builders. 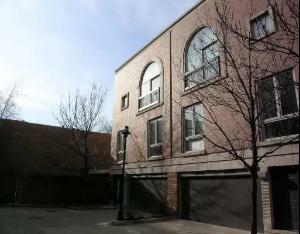 The floor plans in Tamerlane range in size from 2,100 - 3,500 square feet." 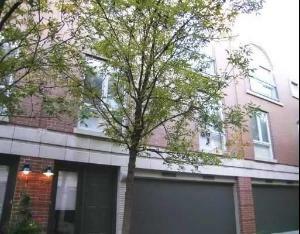 Located along Greenview and Janssen streets, Tamerlane offers 64 townhomes located in a tranquil landscaped community. 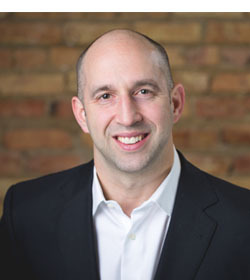 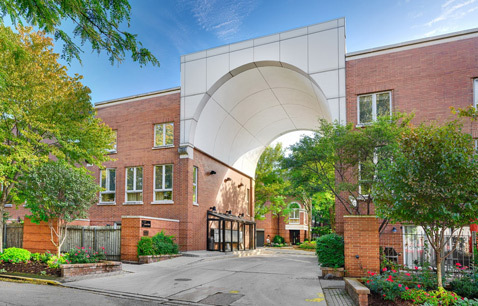 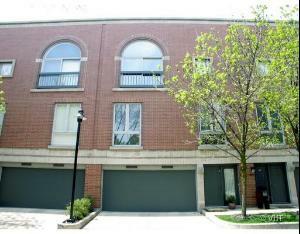 The Tamerlane townhomes were developed in 1986 by Belgravia Group who has a good reputation as a quality developer in Chicago.